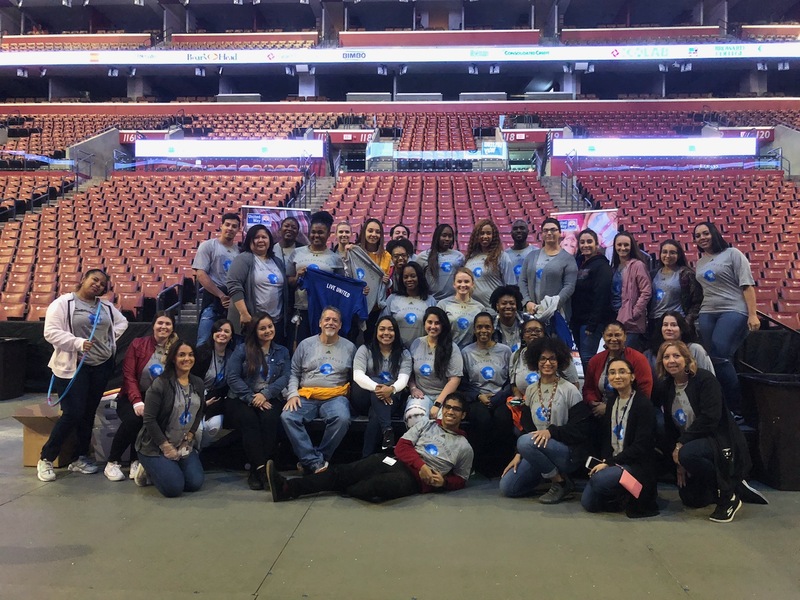 Dozens of HealthTrust Workforce Solutions team members volunteered for the United Way of Broward County's Day of Caring today at the BB&T Center! This annual event supports the local community through packaging and distributing meals to families in need. This year, HealthTrust packaged 3,060 meals. We would like to thank our team members who participated in the event! Our HealthTrust offices across the country donated food to local charities, such as the United Way of Broward County and Irving Cares, to make sure people in the community would have Thanksgiving dinner. 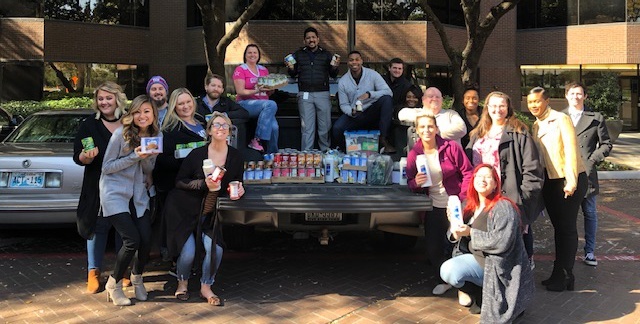 Our Dallas office alone collected more than 500 pounds of food and living essentials to help those in need for the holiday! We would like to thank all of our HealthTrust team members for their generosity. We kicked off our annual campaign in support of the United Way of Broward County! 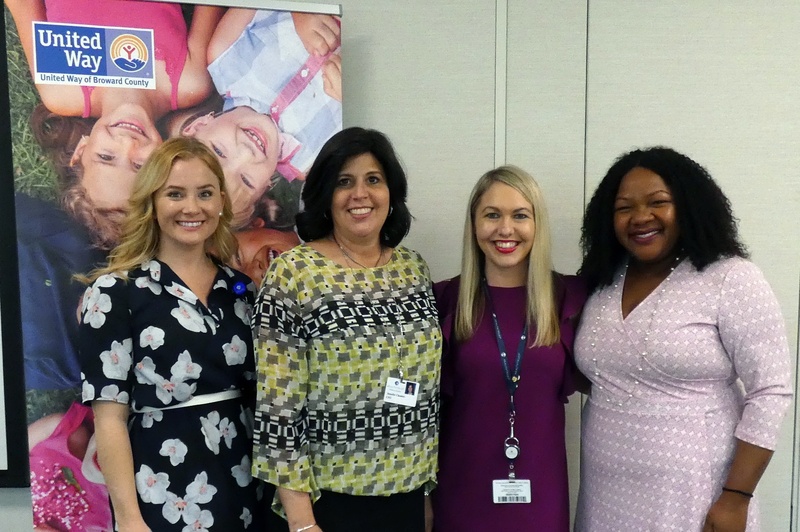 Representatives from the United Way stopped by our South Florida corporate headquarters to share how every dollar donated impacts our local community. 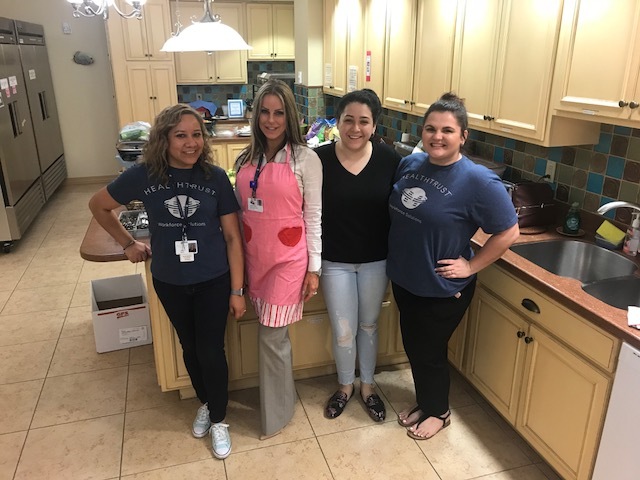 Members of our Staffing and Onboarding teams in St. Petersburg visited their local Ronald McDonald House to cook dinner for 35 families. The group prepared and served beef and chicken fajitas, guacamole, rice, and salad. We would like to thank our St. Pete team for a job well done! 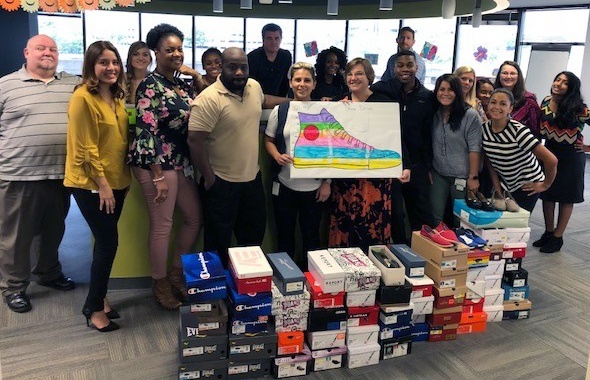 Our Dallas office hosted a back-to-school shoe drive to support local children in need. The team collected 62 pair of shoes that will be distributed through the Oak Gardens Church of Dallas. We would like to thank all of our team members who contributed to this worthy cause! 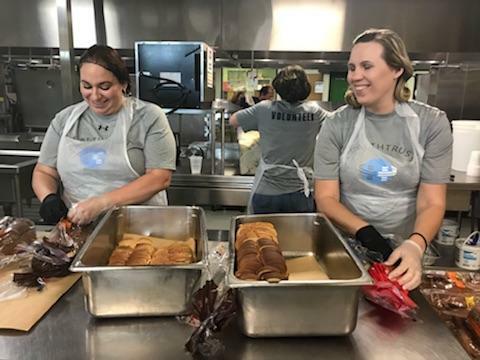 Our San Antonio and Austin teams volunteered at the San Antonio Food Bank's Community Kitchen on the Haven for Hope campus. 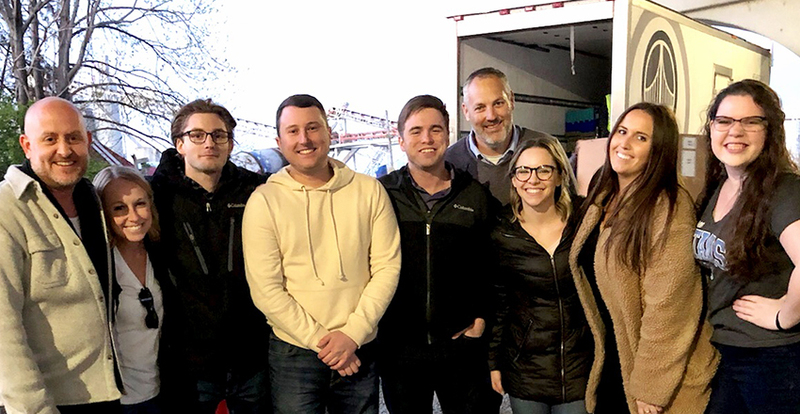 The group prepared food, packed lunches, cleaned the kitchen, and served dinner to 439 at-risk individuals and families residing at the shelter. The team says that meeting the people they were serving and listening to their stories was a humbling and moving experience. 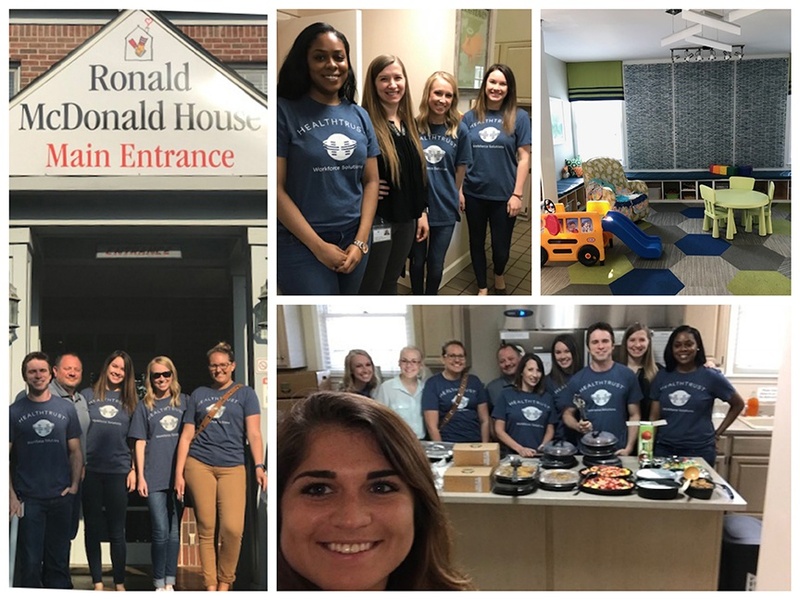 Our Nashville team recently visited their local Ronald McDonald House! Together, the team cooked breakfast for the 30 families who were staying at the home. We'd like to thank our Nashville office for a job well done! Our Nashville team participated in the United Way's Reading Days of Action! 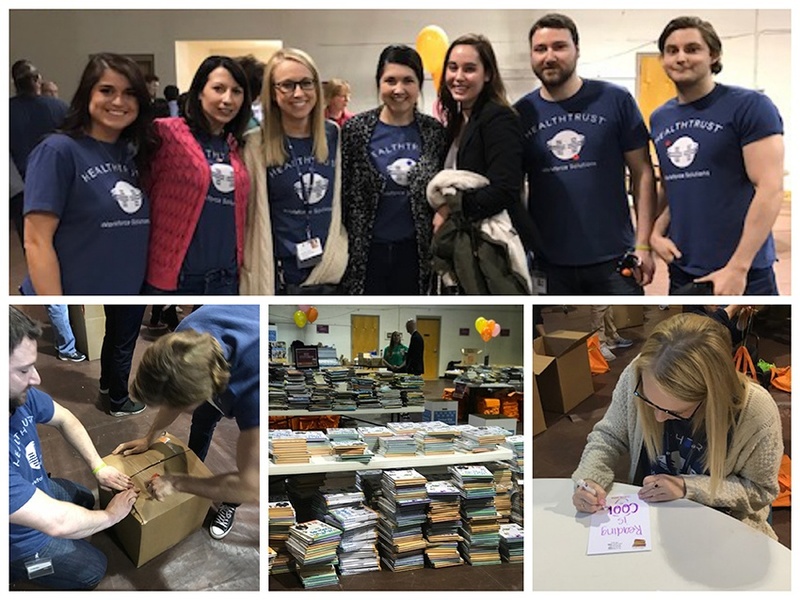 The team spent time reading to children, collecting book donations, and packing books for the children served by the United Way of Metropolitan Nashville. We would like to thank all of our team members for helping to share the joy of reading.